Coal is a very important resource, and one you’ll need early on. 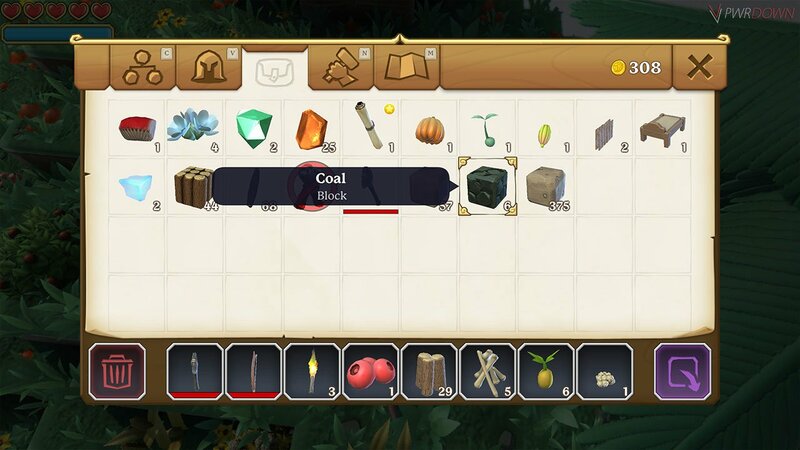 In this post, we’ll show you how you to find Coal in Portal Knights, what it looks like and what some of its uses are. Some of the main uses for Coal in Portal Knights include smelting bars such as Iron, Gold, Copper & Titanium. Coal is also used for Roof tile blocks and creating mining drills which are essential for terraforming. 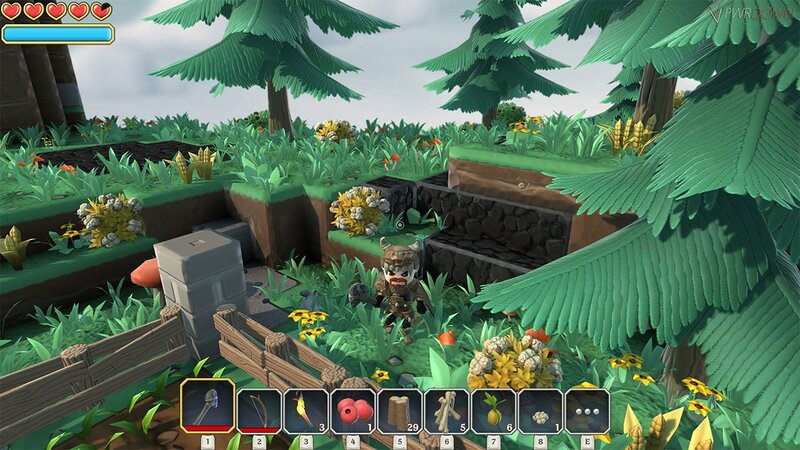 The easiest way to find Coal in Portal Knights is by mining it. Therefore it can be found in many locations including Port of Caul, Brackenburg, Witchwater, Ghostlight Mire, Addermoor, Morello, Marshes, Glimmerglen, New Caul, Pillars of Parun, Facetta, The Motherlode, Fort Finch and Plains of Passage. You will more than likely first come across Coal in Fort Finch, which is a Level 3 Island. It’s naturally occurring here in large quantities and can be mined with a standard pic-axe. 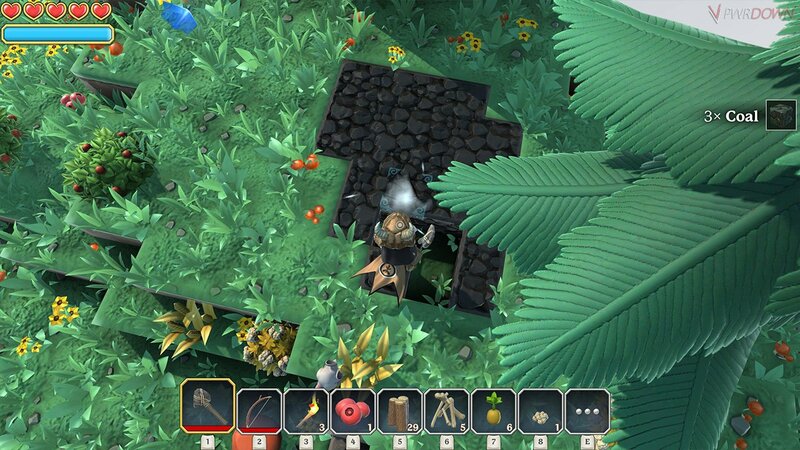 From the starting island in Portal Knights (Squire’s Knoll), head to Dusty Junction through your portal. The portal in Dusty Junction will take you to Fort Finch where you can find a lot of Coal. As well as mining coal, it can also be gained by killing and looting enemies. You will find Coal drops from enemies including Bomb Gazer, Grunt Berserker, Mirror Golem, Blazing Blossom, Crustor and the Burning Golem. You’re best bet would be killing Grunt Berserkers which can be found in The Great Scar, Pockmark Plains, Facetta, The Motherlode and Old Hintertown. However mining it is definitley the best method for getting Coal in Portal Knights.